The Resorts Casino in Atlantic City is currently undergoing a $70 million renovation with the goal of creating a youthful and relaxed atmosphere. This reinvestment project was prompted by Mohegan Sun which is the Resorts Casino’s new minority partner. As part of the revamp, the Resorts Casino is also looking to launch an online poker room with their New Jersey iGaming partners, PokerStars. With the partnership between Resorts and Mohegan Sun as well as the rebranding and renovations at the casino, Resorts has enjoyed a 12% increase in their gaming-win. This is very positive for the casino since they saw a loss of over $12 million in 2012. 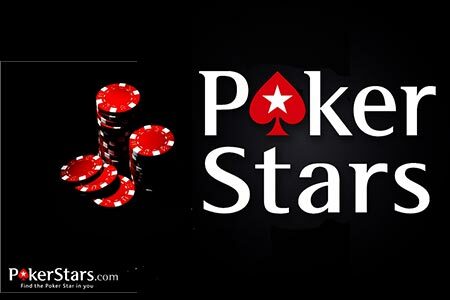 The question is with the new partnership with PokerStars, can the Resorts Casino continue on their winning streak? PokerStars is currently awaiting approval from the New Jersey Division of Gaming Enforcement and if they are successful, this could be positive for the New Jersey market. It has also been reported that if the iGaming license for New Jersey is approved, PokerStars is planning on investing over $10 million dollars for a brick and mortar poker room within the Resorts Casino. In 2013, PokerStars had their license application suspended as a result of concerns regarding Isai Scheinberg who is the founder but who is also under indictment in the U.S. Despite this, Resorts Casino is standing firm by its partner and if the license is approved, we could see some new gambling opportunities in New Jersey.